ILLUME Pittsburgh is designed to facilitate the wholistic improvement of one’s mental, physical and spiritual health. The services we provide are a mechanism by which we integrate and mediate your spirit and your body. Our new facility is the integration studio. It features state of the art modalities that heal faster, deeper, and leave you feeling your best. It also hosts a concierge and wellness service for massage, energy work, therapy, and more. The sensory deprivation tank is here and ready! 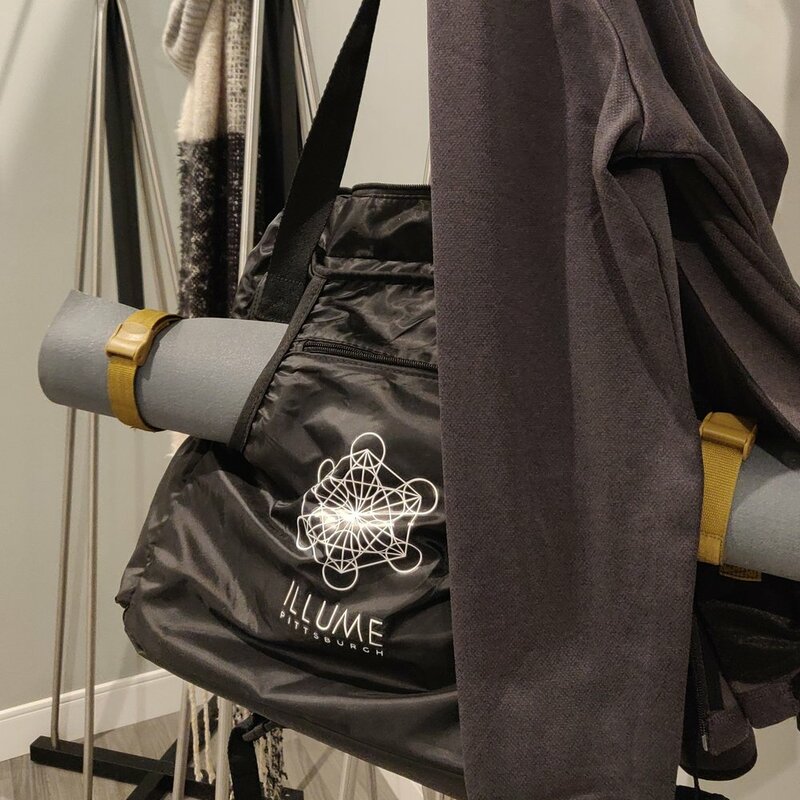 Co-hosts Natalie Bencivenga and Sara Bauknecht take some time for self care in the new year by visiting the ILLUME’s integration studio. 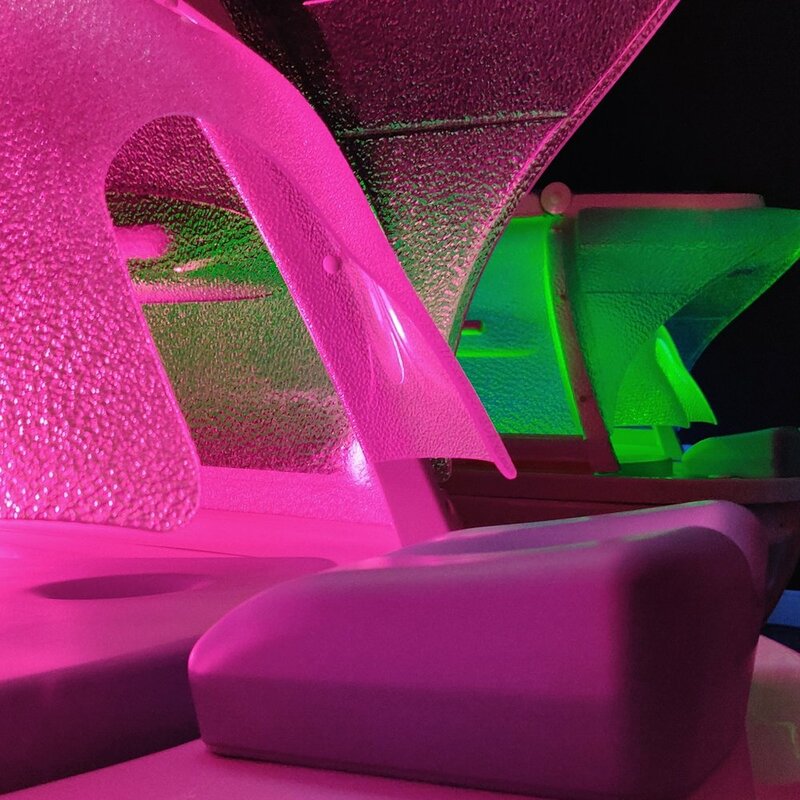 Melissa Hayworth reviews the sound lounge and aqua steam pod at ILLUME’s Integration Studio.